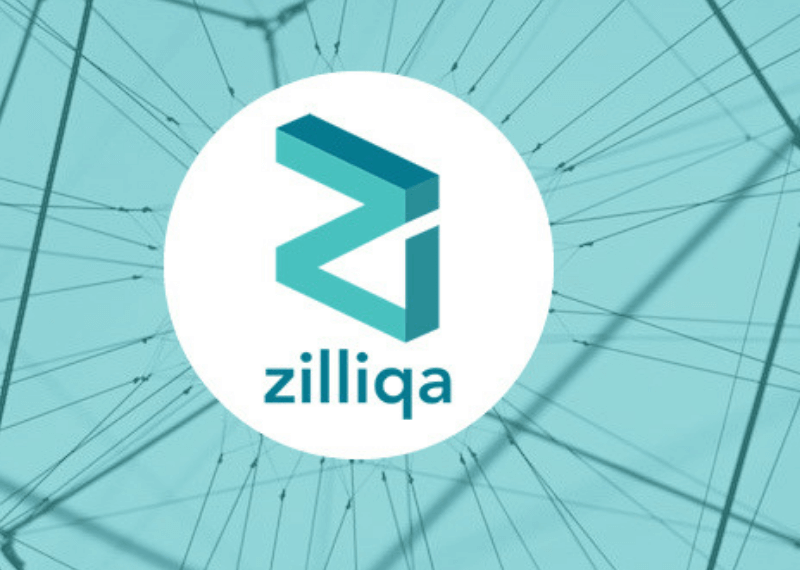 Crypto startups Ziliqa and MaiCoin have come together to build a centralized security token exchange in Singapore. The exchange will deploy distributed ledger technology in trading traditional asset classes. Hg exchange envisions to build its reputation as a “one-stop solution” for token issuers, buyers, sellers and market makers. Moreover, it will provide participants access to security tokens and privately held shares. Hg exchange claims to be the first “member-driven exchange” in southeast Asia. It seeks to merge the traditional finance industry with the still evolving crypto space. This implies that any participants in the platform will undergo licensed financial intermediaries in association with the exchange. Hg exchange also added that Zilliqa aims to launch its own blockchain mainnet on Jan. 31. This move will facilitate the tokenization process of private company shares on its network. 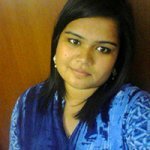 However, it is likely to face stern competition from, DX.Exchange. The exchange lists ethereum tokens which are are backed 1-for-1 by publicly traded stock held by a third party. Hg exchange further adds that it will allow founders, employees and other shareholders to monetize their shares. Alex Liu, MaiCoin’s CEO, said in a statement. Zilliqa claims to solve scaling issues with sharding. This process breaks the main blockchain up into separate, smaller units to more efficiently process transactions. Zilliqa co-founder and CEO Xinshu Dong said in a statement. Why The Crypto Outages are Rising With Every Passing Day?